Who Makes Money in Podcasting? In a conversation with Robert Scoble and Loren Feldman on his show yesterday, Jason Calacanis asserted that Podtech is making more money in podcasting than anyone else. Jason is not even close to right. 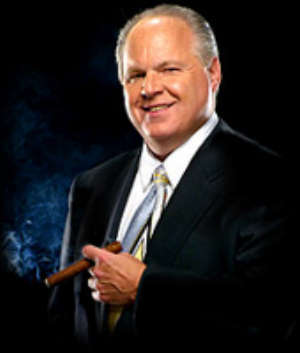 Rush Limbaugh's podcast has about 1,000,000 subscribers paying $5 per month. Anyone believe Podtech is pulling in $60 million a year in gross revenues? I don't. Apple even changed the way iTunes works to support Limbaugh.